Simplifying complex topics to help improve individual performance through a variety of tools. 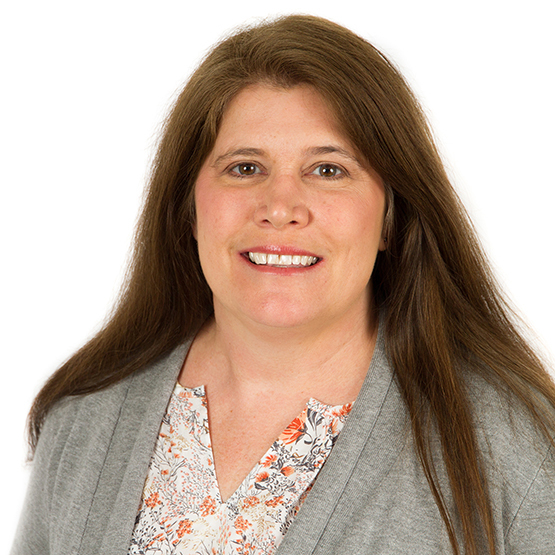 Cindy started her career with Learning International (now Achieve Global) and later helped Time Warner Cable build and deliver sales training solutions to regions and vendors. She also worked on programs for the Marine Corps that helped their Recruiting Command Officers manage recruiting stations. Cindy is never intimidated by a good challenge—especially one that means getting her hands dirty. She loves home renovation projects and gardening. Cindy is a volunteer at the Thomas Merton House and helps in their food pantry. Lived in Scotland as a child. Her husband is her rock. Loves coffee and “Jitterbug Perfume”.